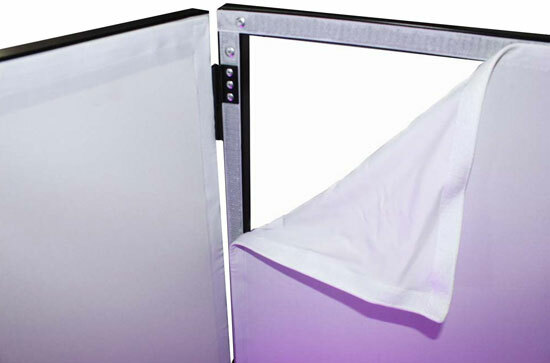 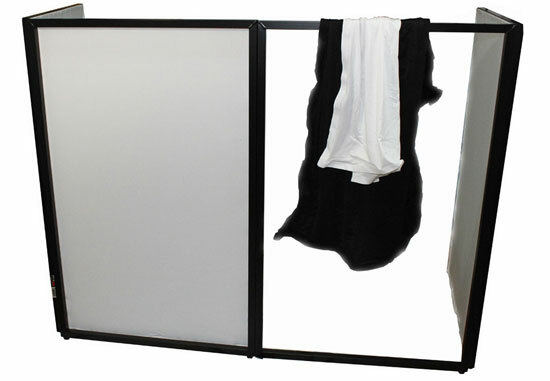 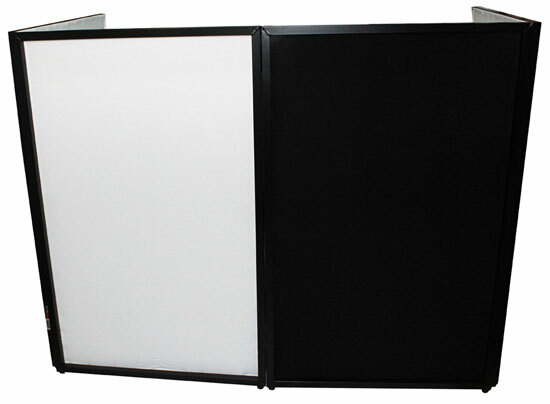 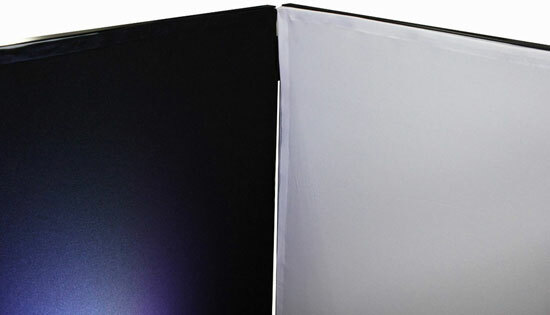 ProX XF-4X3048B is a Black Aluminum 4 Panel Scrim Facade Package. 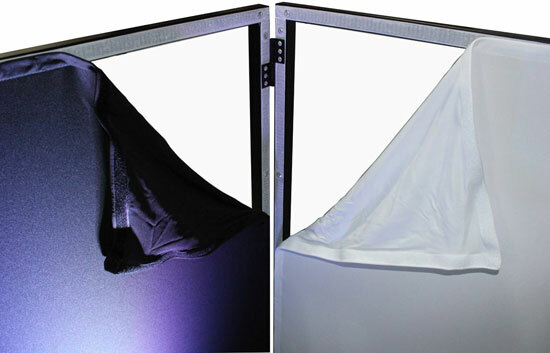 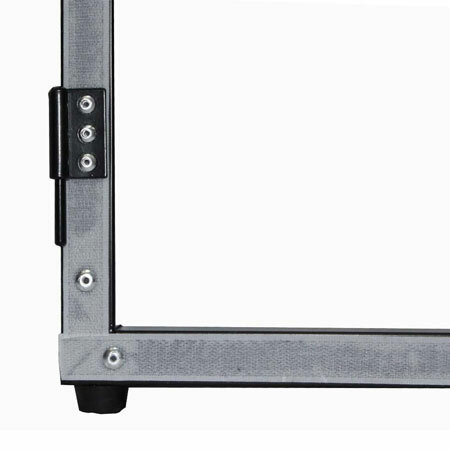 The perfect strong and lightweight foldable DJ booth alternative for a mobile DJ, nightclub or venue looking to create a lasting impression. 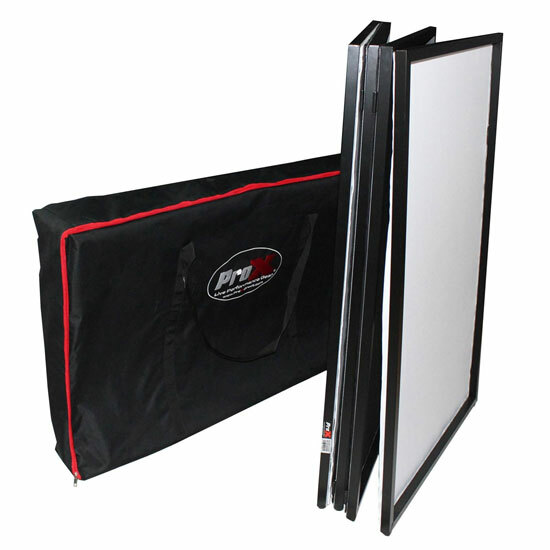 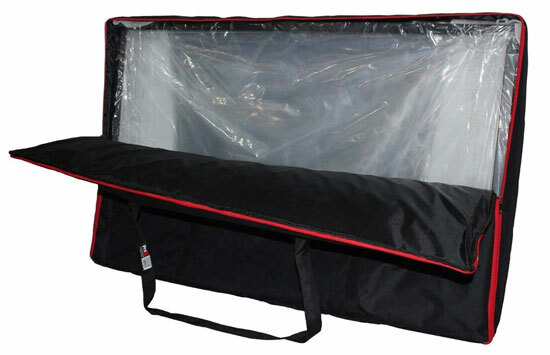 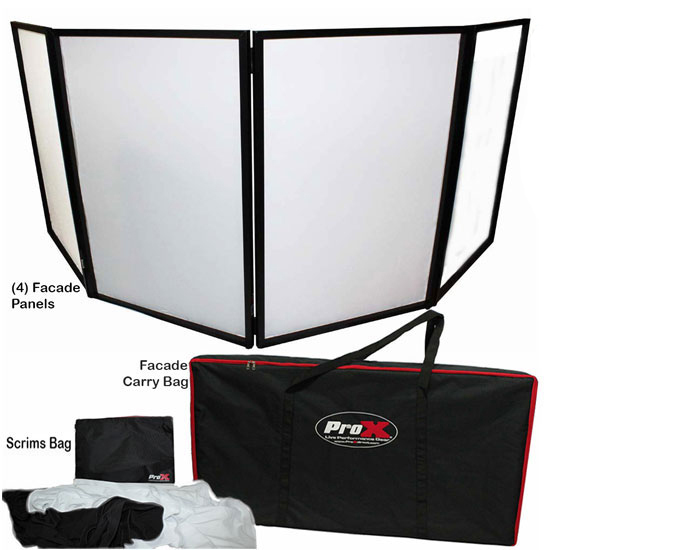 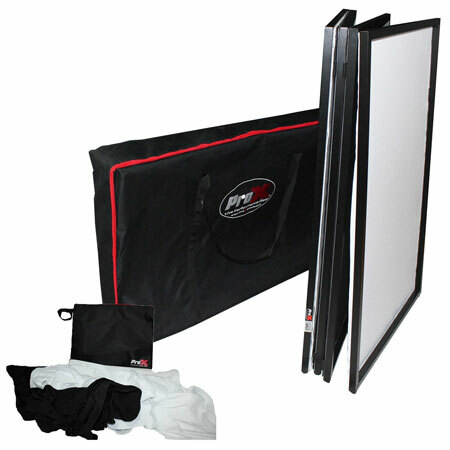 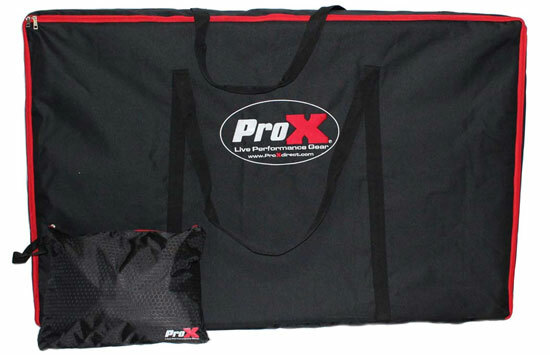 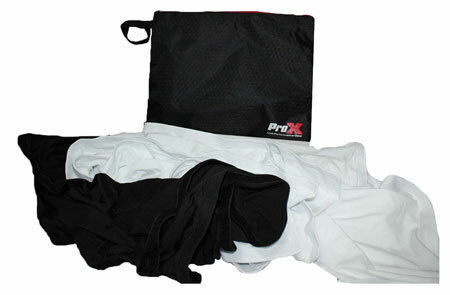 The package includes 1 set of: carry bag, 4 black panels with velcro lining, 4 white scrims with velcro lining, 4 black scrims with velcro lining, scrim carry bag.